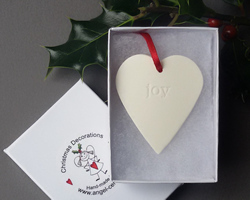 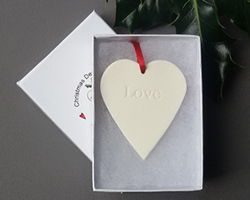 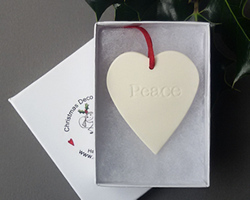 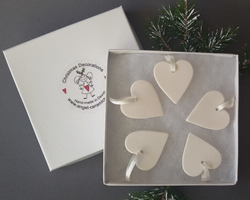 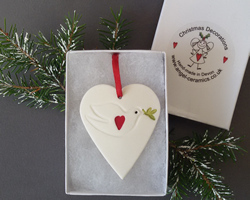 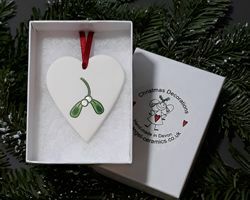 Angel-Ceramics - Christmas Tree Decorations - Hearts. 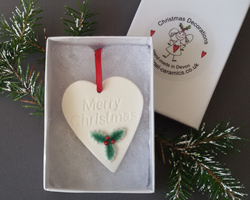 Have a heart this Christmas! 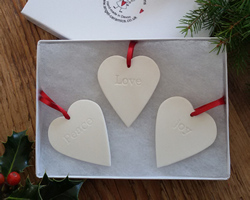 Hang one around a bottle neck to add a special touch, or a gorgeous gift for those you love.